Available in a variety of design options, we'll help you find the ideal system for your style and budget. For homeowners looking for a quality roof at an affordable price, our asphalt shingle roofing systems are the ideal choice. This classic system is available in several models with numerous style options. From traditional 3-tab to premium designer, our wide selection of design choices allows you to create a custom asphalt shingle roof that maximizes curb appeal. 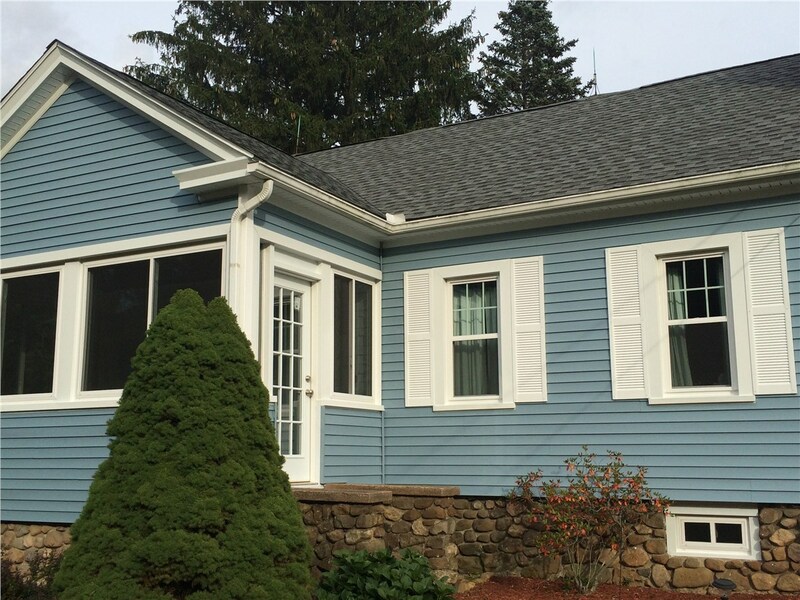 As a BBB-accredited business, our customers enjoy the peace of mind that comes with choosing the top asphalt shingle roof company in Connecticut. Our dedicated crews have decades of combined experience and our customer service team will always go the extra mile to ensure your 100% satisfaction. Best of all, because we offer lifetime warranties on all of our products, you will rest easy knowing that your investment is protected. 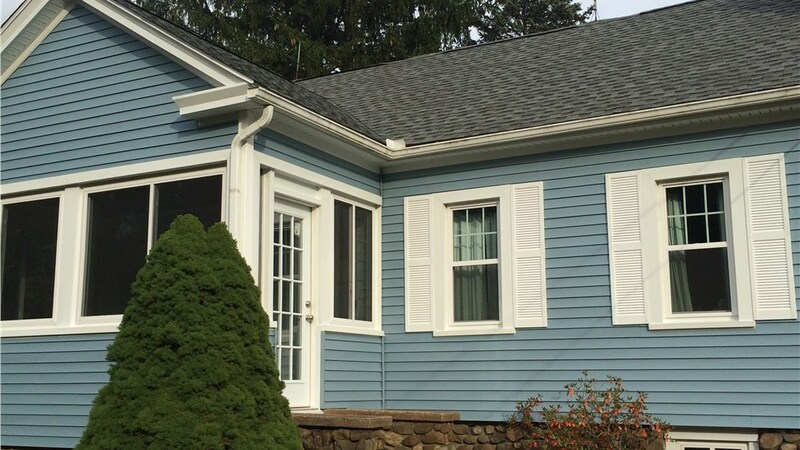 To learn more about unique features of our Connecticut asphalt shingle roof replacement, contact US Remodeling Group. Give us a call or fill out our quick and easy online form to request a free, no-obligation design consultation.